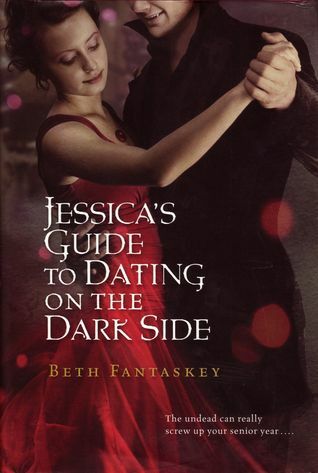 So what should you read after you've read all of those popular mainstream books? This is the question that stumps most middle/high school kids - especially those that are reluctant readers. 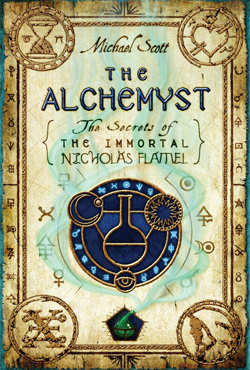 The Secrets of the Immortal Nicholas Flamel I was completely entranced by the first three books in the series. Ready for something to follow The Hunger Games? Give Neal Shusterman's Unwind a go! Tomorrow I think we'll be ready for some adult reads. While I loved reading YA with my middle school students, there were times when I felt like, I can only deal with teenage angst for so long and then I would be dying for something more adult. Not adult, but you know, adult.